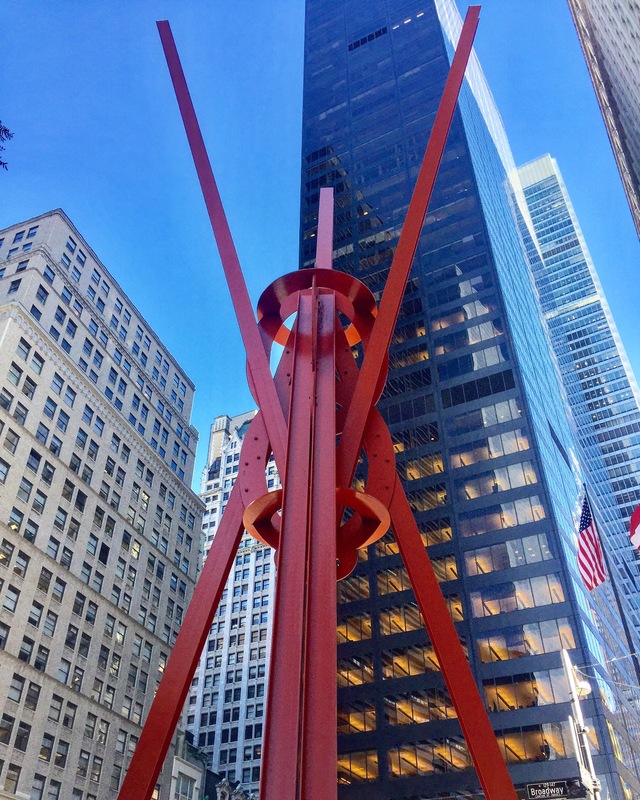 About the artist: Mark di Suvero is a renowned sculptor of Italian descent born in Shanghai, China. Among his many achievements, he founded the Socrates Sculpture Park in Queens, New York. He is currently lives in Queens, NY. Posted in ManhattanTagged Mark di SuveroBookmark the permalink.